A car wash company with locations in San Pedro, Costa Mesa, Buena Park and Huntington Beach warned customers on Tuesday, April 11 that their credit card information may have been compromised in a February hack of the firms computer system. 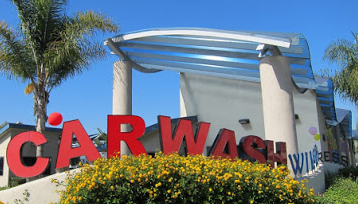 According to WildWater Express Carwash, a hacker installed malware on the point-of-sale system, gaining access to customers payment card data, including first and last names, card numbers and PIN codes between Feb. 10 and 28. The payment system is operated by a third-party platform provider which experienced the intrusion, according to the business. According to the company, the malware has been removed and its payment system is being monitored for anyindication of trouble. call 855-223-7528 if they have questions about the hacking attack and for more information about identity protection. It also urged patrons who think they may be at risk to contact their credit or debit card company and inform them of the potential problem. We suggest that you remain vigilant and review your banking and card statements as well as credit reports, and report any suspicious activity to the relevant financial institution, according to the company.